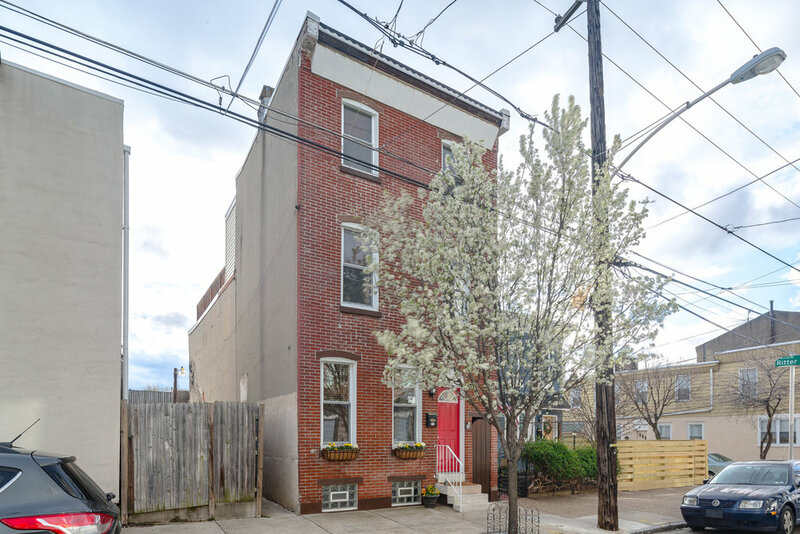 If you've been holding out for that rare opportunity to own a very spacious single, detached home in the heart of Fishtown with a HUGE yard, you're in luck. 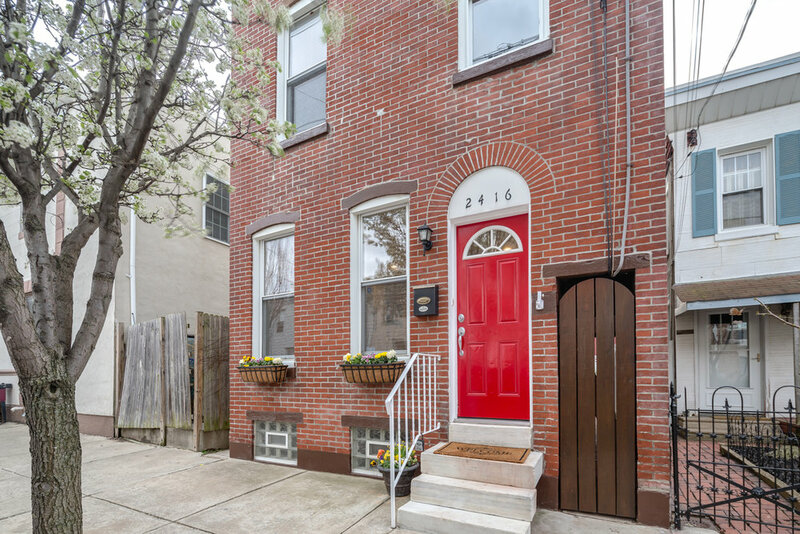 This home was fully renovated in the recent past, has an easy-to-furnish, design-for-use layout, and is situated on a perfect tree-lined block in the true center of Fishtown, just steps away from dining, shopping, attractions, highway access and public transit. Upon entering enjoy an open, flexible space with high ceilings that can be adorned for dining, formal sitting, or any plethora of uses. 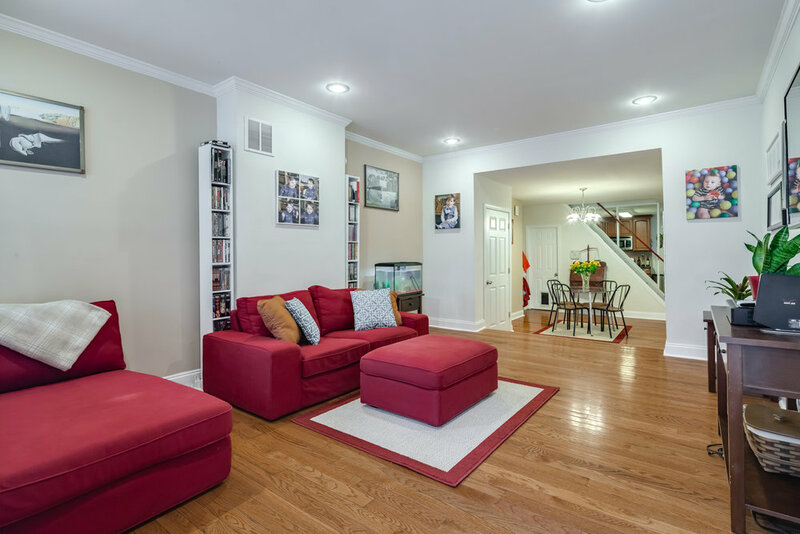 The quadruple depth first floor flows to the stainless and stone kitchen, to the useful laundry room and gardening shed, then opens out to a fabulous private yard perfect for entertaining, grilling and dining al fresco. 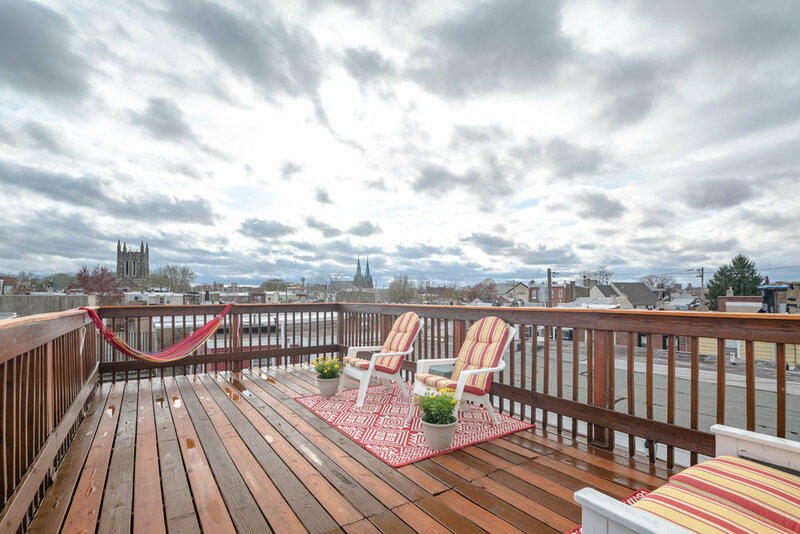 Upstairs on the second floor find 3 significantly sizeable bedrooms and a hall bath. 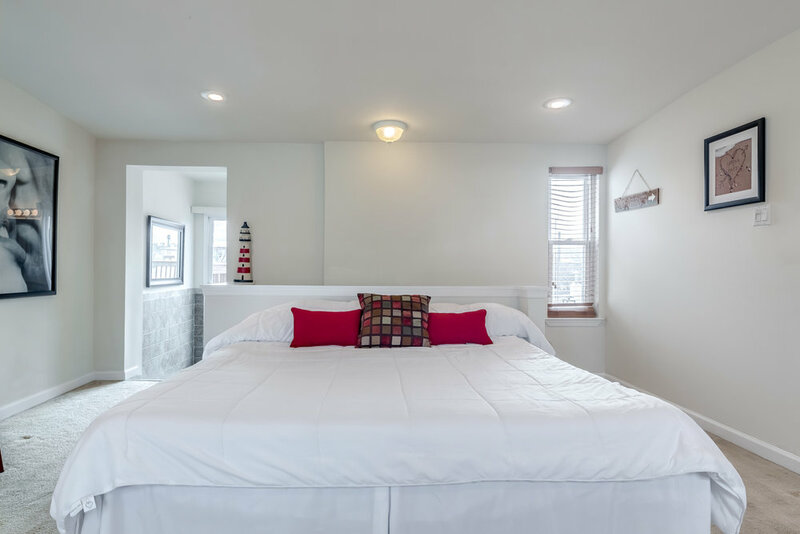 Continue on to the lofty eagle's nest of a master suite with an en suite bathroom and access to the roof deck with bridge, city, and church views.  There are plenty of opportunities to earn sweat equity in this moderately priced home. Think powder room behind the kitchen, master on the 2nd and den on the 3rd, finished basement. So many ideas! In the meantime, move right in! You and your out of town guests can delight in all the amenities steps from your front door: River Wards Produce, Loco Pez for Tacos, Reanimator Coffee, Cedar Point for outdoor dining, Kraftwork, Lloyde, Cake Life, a variety of fitness facilities (from yoga, to pole dance, to karate), dessert cafes, bars, activities like ax throwing, brewery tours, and mini-golf, there's more to do in the neighborhood than you can handle. We are honored to present this fabulous home with love and warm wishes to you, future happy homeowner.